SteelSeries, a leader in gaming peripherals, in collaboration with Valve, is proud to announce a limited-edition line of Counter-Strike: Global Offensive (CS:GO) branded peripherals. The new mouse and mousepad feature a design based on CS:GO’s most legendary gun skin, the M4A4 Howl. 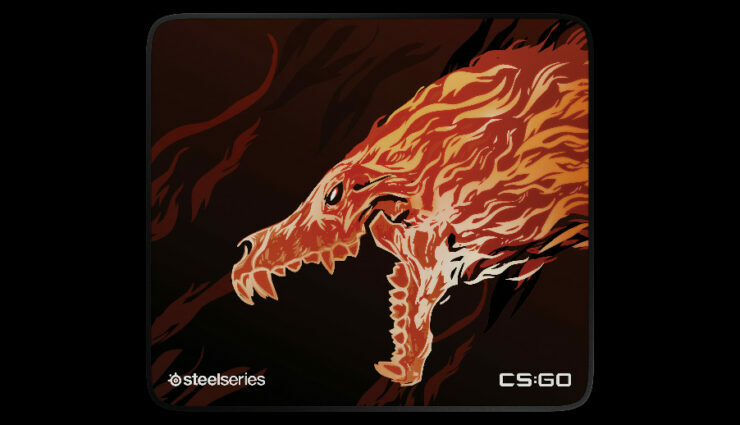 The new mouse and mousepad are featured at FACEIT Major: London 2018, the thirteenth CS:GO major championship. Visitors can see the new mouse and mousepad on display at the event in Section N.
The Rival 310 is a mouse made for unparalleled accuracy due to the power of the SteelSeries exclusive TrueMove3 sensor. The Rival 310 Howl Edition takes advantage of the Rival 310’s high performance, while sporting the legendary design of CS:GO’s most infamous gun skin. 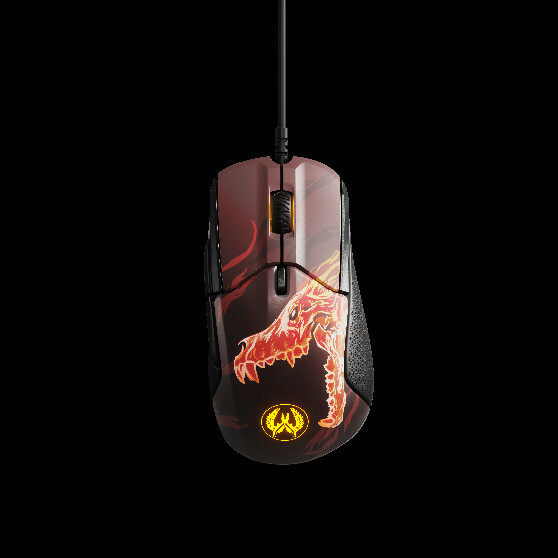 The mouse uses a split-trigger button design and mulit-color Prism RGB illumination compatible with SteelSeries Engine software. The QcK+ Limited Howl Edition features a similar design to the Rival 310 Howl Edition. The 450mmx400mmx3mm mousepad is made of a micro-woven cloth engineered to improve mouse glide and product minimal friction. Tested by the top mouse sensor manufacturer, the high thread count and surface variation optimizes tracking accuracy for both optical and laser sensors. The mousepad also uses a non-slip base and never-fray stitching, ensuring the surface will never fray or peel. The Rival 310 Howl Edition is available in NA for $69.99, in EMEA for €79.99, and in APAC for $79.99. The QcK+ Limited Howl Edition is available in NA for $29.99, in EMEA for €34.99 and in APAC for $34.99.